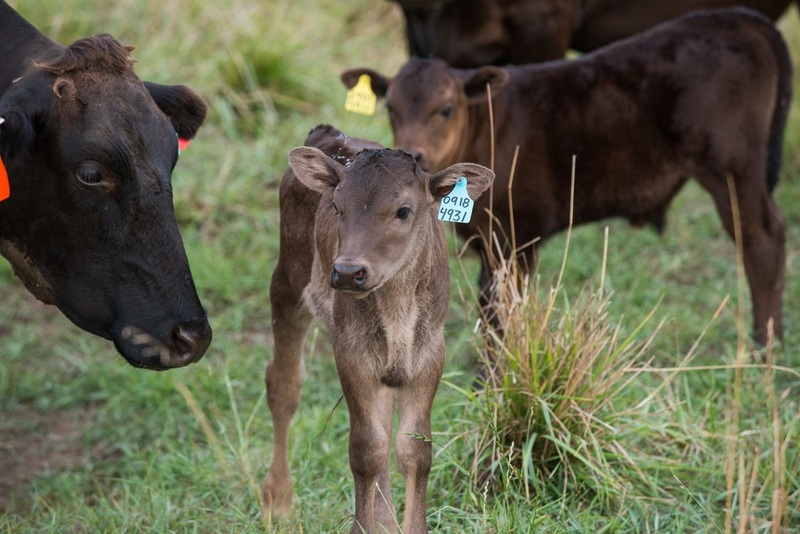 Our Wagyu calves are produced from our closed herd, with years of strict management and carcass data to ensure the highest quality animals. Our herd is trained to a rotational grazing system using a single hot wire. Both heifers and steers are available. Please send us an email at scott@rockisland.com to initiate a conversation about purchasing our calves. We are a direct market grass fed and finished beef operation with very selective breeding based on performance. Raised in rotational grazing system. Trained to single hot wire and will come when you call.